Those are pretty big statements, but after visiting Memphis, I think it’s true. 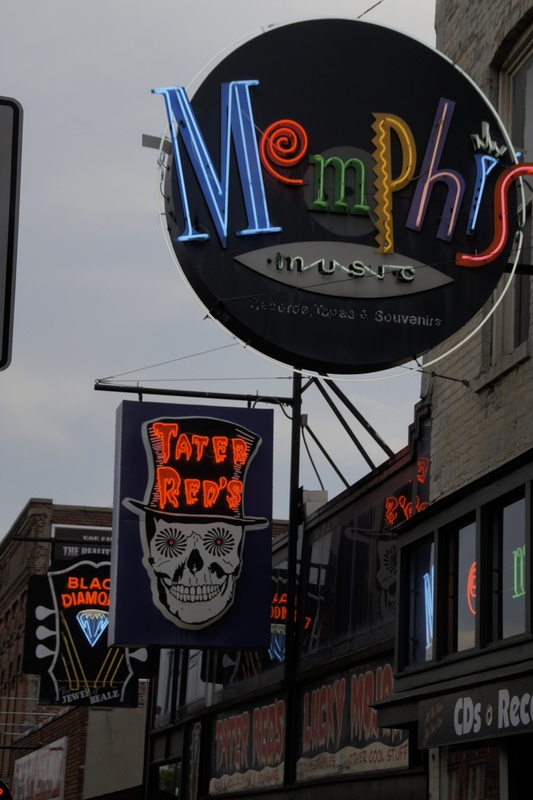 I had never been there until I went on a “reconnaissance mission” while writing Off The Beaten Page: The Best Trips for Lit Lovers, Book Clubs and Girls on Getaways and by the time I left I felt a tie with Memphis that makes me want to go back to this gritty city on the Mississippi over and over. It’s not a fancy place, like, for example another Southern city I love, Charleston. But, Memphis moves you. The Memphis mojo makes even the most reserved person want to snap her fingers and start dancing with abandon. 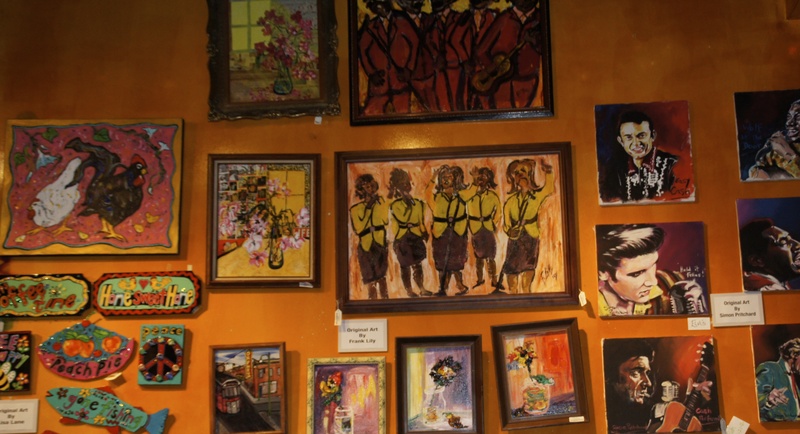 In fact, go to the Stax Museum, “Soulsville, USA,” and hit the dance floor there which is surrounded by a video wall. Or, visit Sun Studio where a few guys named Elvis, Johnny, and Jerry Lee recorded their hits. Try to stand still; I dare you. I predict you’ll be rockin’ before you even notice it. 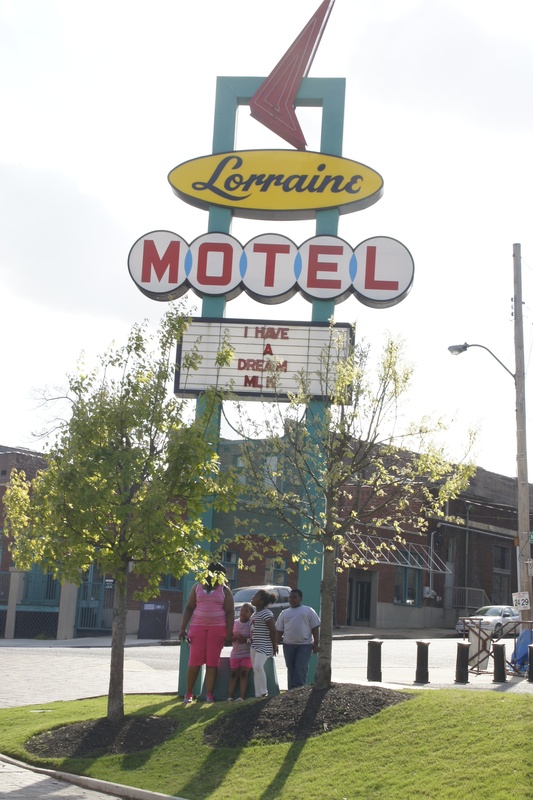 The Lorraine Motel, and the National Civil Rights Museum, Memphis. the National Civil Rights Museum, another “moving” place. This is mecca for anyone interested in the civil rights movement. It’s undergoing an extensive renovation and is currently featuring the exhibit, “Freedom’s Sisters.” Before you go, read Hampton Sides’ Hellhound on His Trail for background and to feel a very close connection to those events. Then get rollin’ on the river with Mark Twain. His classic Life on the Mississippi outlines not only his experience as a young riverboat pilot but also his observations from a later trip on the river where he observes the cotton culture, the people and many other aspects of life on the Big Muddy. Take a short riverboat cruise and you’ll feel the river’s power and learn a little more about its history and integral role in the development of the country. Labor Day weekend. It’s organized by the Center for Southern Folklore. And, now through October you can visit Mud Island Park to see “Discovery: A Journey of Exploration and Imagination of America’s Waterways,” a traveling exhibit of the National Mississippi River Museum & Aquarium and the National Rivers Hall of Fame.